Accused and admitted sexually abusive U.S. priests working in Latin America: Global Post exposé finds failures in "zero tolerance" policy. The Basilica of St. Peter in Vatican City. The current pope has said in a letter to bishops worldwide that the church should have a “zero tolerance” policy on sexual abuse, defrocking those who are established internally to have committed abusive acts. 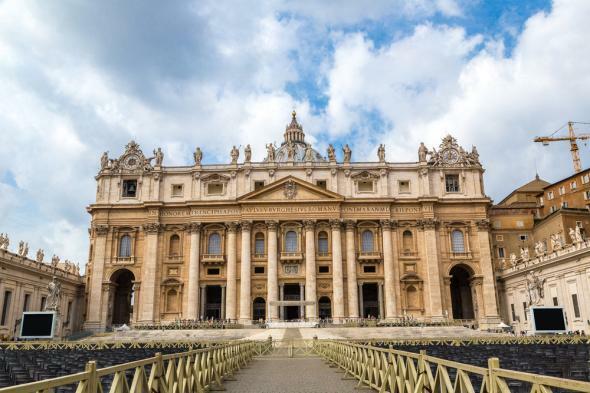 Such internal deliberations, however, are kept secret, and the Global Post writes that “neither the Vatican nor the chairman of a new papal commission set up specifically to tackle church child abuse” agreed to requests for interviews about its story. In any case, one of the priests covered in the piece admitted in 1994 to molesting a child in Mississippi—but still works and celebrates Mass in Peru. The other priests in question were accused of abuse in Minnesota, Pennsylvania, Texas and Belgium and now work, respectively, in Ecuador, Paraguay, Colombia, and Brazi.